If you notice any of the following symptoms you may have a hearing loss and should see a hearing professional. Do you think speech and other sounds have a muffled quality? Do you think people mumble? Do you ask others to repeat themselves often or to speak louder? Do you like the volume on the TV or radio louder than everyone else? Can you hear better with one ear than the other? 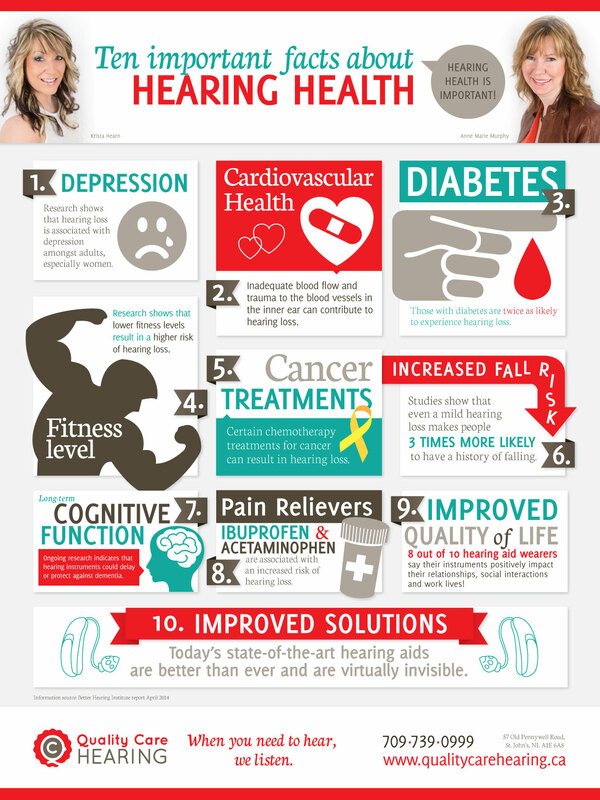 Have your family/friends told you they are concerned about your hearing? Do you have to look at peoples faces or lip read in order to hear them better? Do you have ringing/roaring/hissing/buzzing (tinnitus) in your ears? Do you find that you are avoiding taking part in conversations and social interaction? Do people complain you speak too loud or too soft? Do you have trouble following conversation if more than one person is speaking? People who have hearing loss are often not aware that their hearing has declined because hearing loss often occurs very gradually. If you are experiencing any of these symptoms frequently you should call our clinic today 739-0999.